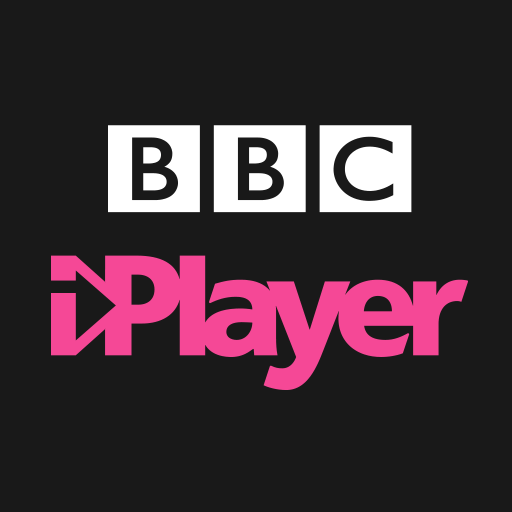 This is a rare opportunity to work as a Data Analyst for one of the UK’s most iconic brands, BBC iPlayer. 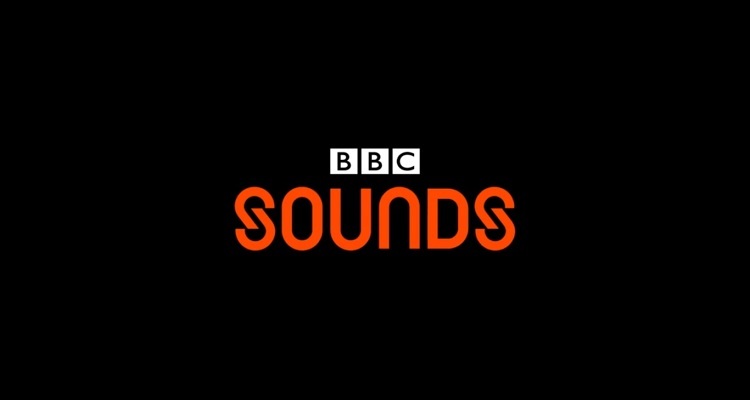 This dynamic team’s mission is to be the future of BBC television, setting ambitious goals over the next few years to double reach and quadruple viewing. Supporting the iPlayer product teams within the design and engineering department here at the BBC. Working across mobile, web and television platforms supporting product managers, business analysts and working closely with software engineers. Providing insight into how the viewers interact with the products, who they are and how we can make their experience more enjoyable and ensure they return. We work alongside Data Science and testing analysts to allow greater depth of projects. A good understanding of linear and on-demand television services, news media, online publishing, with a knowledge of key competitors. Benefits- We offer a competitive salary package, a flexible working week for work-life balance and 26 days holiday with the option to buy an extra 5 days, a defined pension scheme and discounted dental, health care, gym and much more.